Disclosure: I’ve partnered with the National Pork Board for this trip to Sioux Falls, South Dakota and to share this information with you. All opinions remain, as always, my own. I have a goal to visit each of the 50 states before I’m 50. 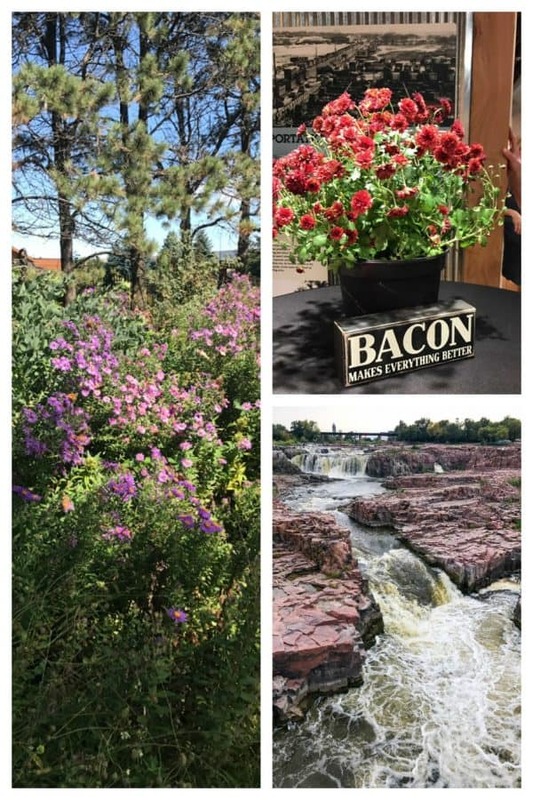 I’m extremely grateful that my job as a blogger allows me tremendous opportunities to travel and I recently had the opportunity to visit Sioux Falls, South Dakota and two pig farms as a guest of the National Pork Board while checking another state off of my list. Before I even got out of the airport, the people of Sioux Falls impressed me with their kindness and open-friendliness. That set the tone that was to continue for the entire trip. I’m sure it didn’t hurt matters that the weather was beautiful, but as our group walked from the hotel to the Stockyards Ag Experience that first night, I thought that the charming people and the beautiful waterfront views made this midwest city a pretty appealing place to visit again. If you’re in Sioux Falls and have a chance, plan to stop by the Stockyards Ag Experience and check out their dynamic interactive exhibits and informative display panels, with learning experiences for farm and food enthusiasts of all ages. Learn the history of the Sioux Falls Stockyards which were open from 1917 to 2009. 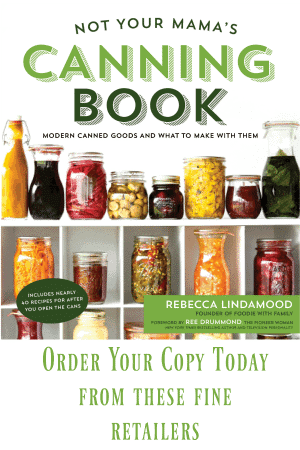 The Farm to Table exhibit educates generations about food production from pasture to the plate, all while honoring farming and farm families, showing agriculture’s relevance to everyone. It’s hands-on and all-ages-friendly, and I would have loved to have my boys there with me to explore this building and property which are so meaningful historically to the midwest. Clearly I’m a fan of pork, with a plethora of pork recipes like Easy Garlic Ginger Glazed Sticky Pork, Slow Cooker Apple Cider Pulled Pork, and Low Carb Bacon Bun Swiss Burgers among other things, and the main purpose of our trip was to meet some of our nation’s pig farmers and learn about their practices. 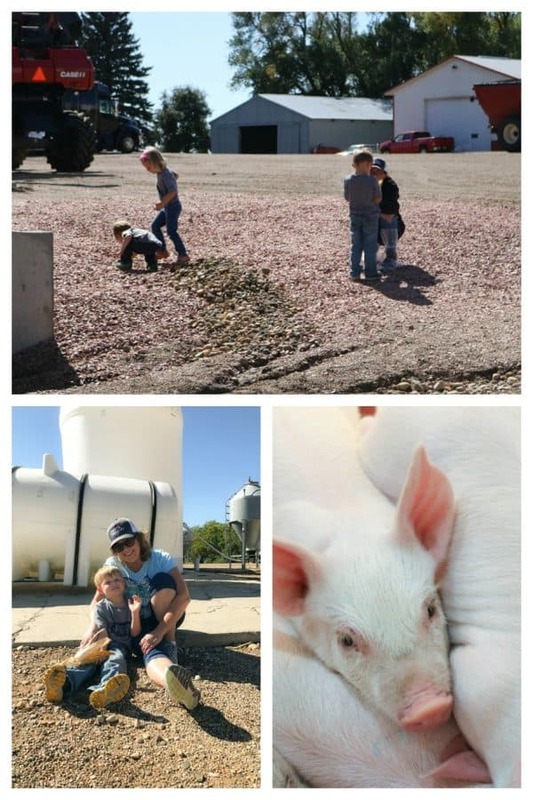 I had toured a pig farm nearly six years ago, so I had the benefit of being able to see how things had changed in just that short amount of time. 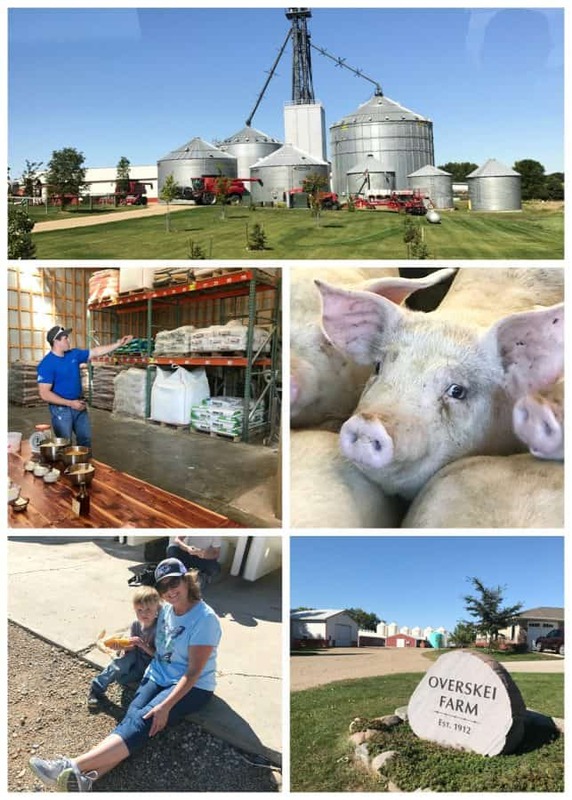 While I had been impressed back in 2009 with the farmers’ systems and how they cared for their pigs, their set up was nothing compared to the incredible technological advancements in the Pipestone Systems barns that we toured. The absolute devotion every one of these farmers showed to raising healthy livestock was impressive. So much thought goes into the care of the pigs, from the environmental controls put in place to ensure optimal living conditions for the pigs’ comfort to the scientifically designed and monitored, nutritionally perfect diets, to the on-site veterinary care. Did you know that each and every single pig is tracked from birth all the way to processing? 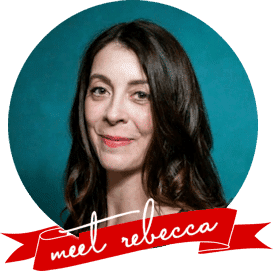 I heard from more than one of the multi-generational farmers that their goal is to feed the world while optimizing their practices to make the least environmental impact that they can. Each of these three and four and five (or more) generation farm families was looking to improve on what those who came before them did. We learned at the Overskei farm that the pigs “designer diet” and climate controlled living space is in place as one of the ways they can do that. When the temperature and humidity are at a certain point, the pigs’ metabolisms are at their peak efficiency and the nutritionally controlled feed that they mix for them on site under the supervision of a nutritionist help the pigs grow to market weight with the least stress to the system and the best outcomes. I also learned that while many pork labels tout “hormone free”, that it is a little redundant because ALL PORK at market in the United States is REQUIRED to be hormone free. Farmers have been trying to educate the public on this for years; it is illegal to use added hormones in pork farming. Oh, and hey… I never thought I’d say this, but guys; I delivered a piglet. That’s right! 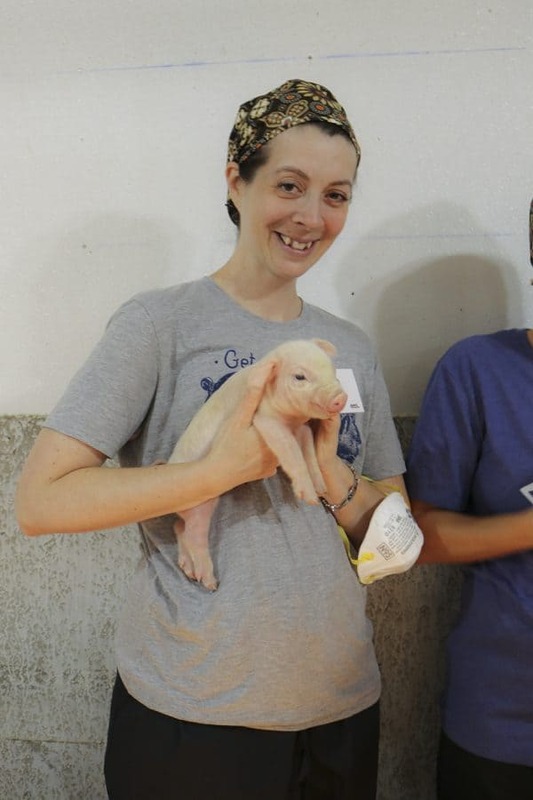 I had the once-in-a-lifetime chance to be a pig midwife and I absolutely did it. I delivered a bacon bit! If you get the chance to visit Sioux Falls, please do! The people are lovely, the city is lovely, and please visit the Stockyard Ag Experience Barn where you very well may get the chance to see a piglet born, yourself! If you have any questions about pork or pig farming practices in general, please visit pork.org and Pipestone System. Such an unforgettable trip! Who knew that the pigs’ diet would be so fancy? I know! That blew my mind. It was truly a once-in-a-lifetime trip!